For the first time since 2004, the Jaguar name will next season have a presence on the international motorsport scene. The Indian-owned firm has revealed that it will enter the 2016/17 FIA Formula E Championship for electric single-seaters, after joining forces with Williams Advanced Engineering. The announcement marks the end of an 11-year lay-off for Jaguar, which last competed on the global stage in Formula 1. That programme, which took in 85 Grands Prix over a five-year period before the team was sold to Red Bull, yielded just two podium finishes, at Monaco in 2001 and in Italy a year later. 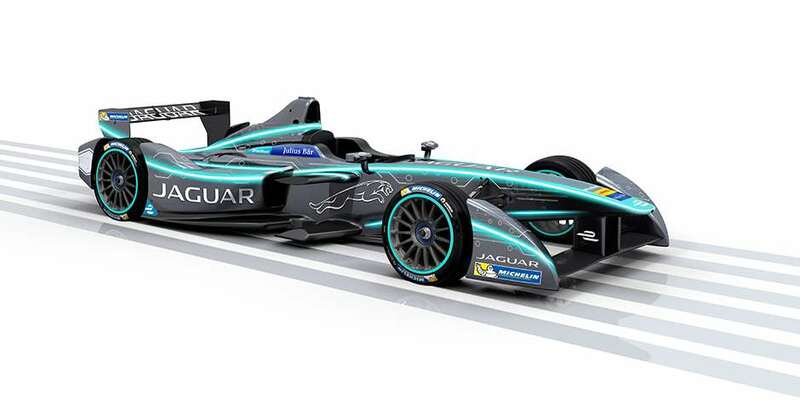 Now, however, with Jaguar in a much better place than it was in 2004, it is aiming to showcase its technological prowess – in conjunction with Williams – having taken over the entry vacated by ex-F1 racer Jarno Trulli’s team. The deal comes at a time when Jaguar Land Rover will manufacture electric-powered vehicles for the first time, something that JLR’s Group Engineering Director Nick Rogers confirms is a vital new part of the firm’s remit. 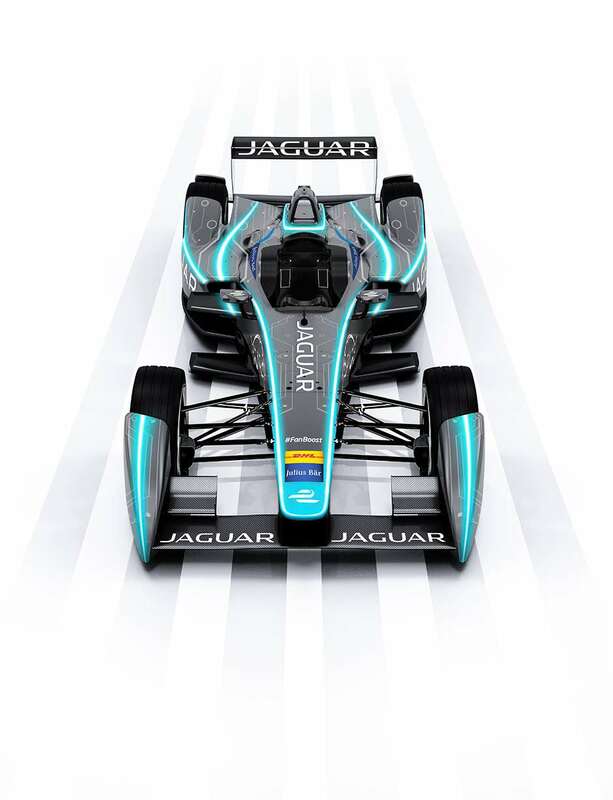 ‘Electric vehicles will absolutely play a role in Jaguar Land Rover’s future product portfolio and Formula E will give us a unique opportunity to further our development of electrification technologies. The Championship will enable us to engineer and test our advanced technologies under extreme performance conditions. James Barclay, Jaguar Team Director, admitted that Jaguar had been eyeing a return to the forefront of competition for some time. And with Jaguar’s commitment to Formula E, there is hope from on high, including FIA president Jean Todt, that other manufacturers will join in. Jaguar has yet to announce any drivers for the two-car team, or whether it will stick with tradition and run the Dallara-built machines in British Racing Green, but we’ll be keeping an eye on developments. Let’s hope the project is more successful than the F1 effort. We recall Jaguar doing rather better during its two campaigns in the World Sportscar Championship and at Le Mans – during the 1950s with the C- and D-types and again in the late-80s and early-‘90s with the Group C XJR racers – and making a decent fist of the European Touring Car Championship with the XJS in the mid-‘80s.